Michael Sims originally envision his new line of beautiful-but-tough wristwatches strictly for fishermen, and they serve the angler’s purpose well … along with that of divers and other water lovers, as it boasts a water resistance rating to 200 meters. Then Sims realized that golfers can put their timepieces through hell, too. We’re outdoorsmen of a sort, after all. So he designed the Hook + Gaff Golf Watch, hand-assembled entirely in the Carolinas and as pretty as the Blue Ridge Mountains themselves. 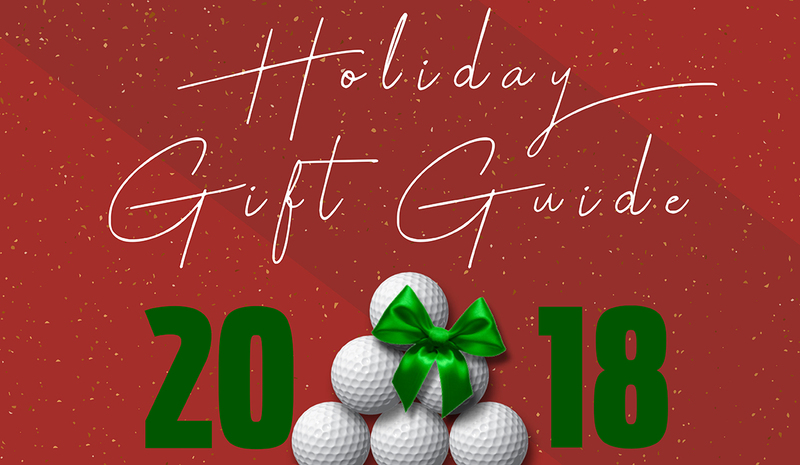 It’s designed specifically for golfers, with its crown on the left side instead of the right to keep from pinching the wrist through the swing. The anti-reflective, scratch-resistant sapphire crystal won’t bounce rays into your eyes at the wrong time. 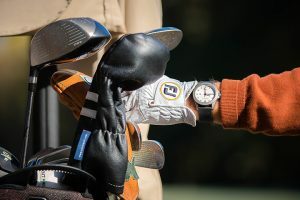 Club members or businesspeople can get a watch customized, and there’s a wide array of cloth “dive” straps and leather straps to choose from. Elegant and built for the elements? It’s about time.